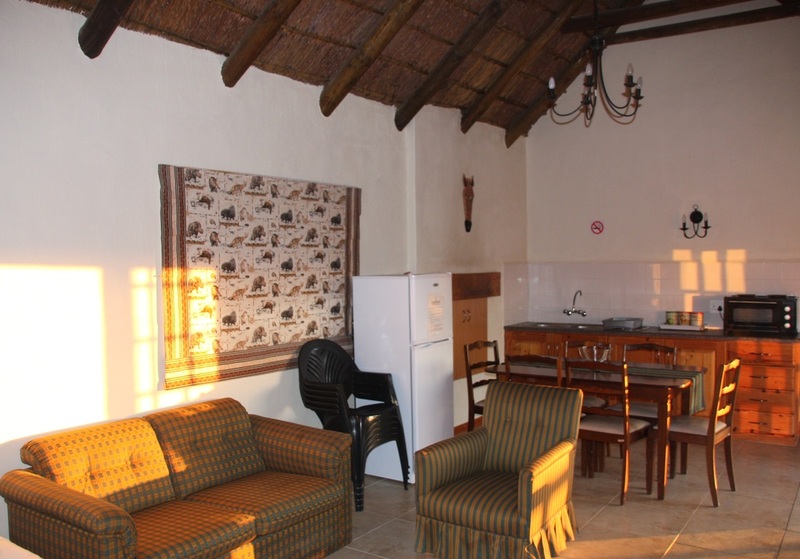 STUNNING, RECENTLY RENOVATED, self-catering accommodation. ONLY 6KM’S FROM BUSHMAN’S CAVE BERG TEATER! 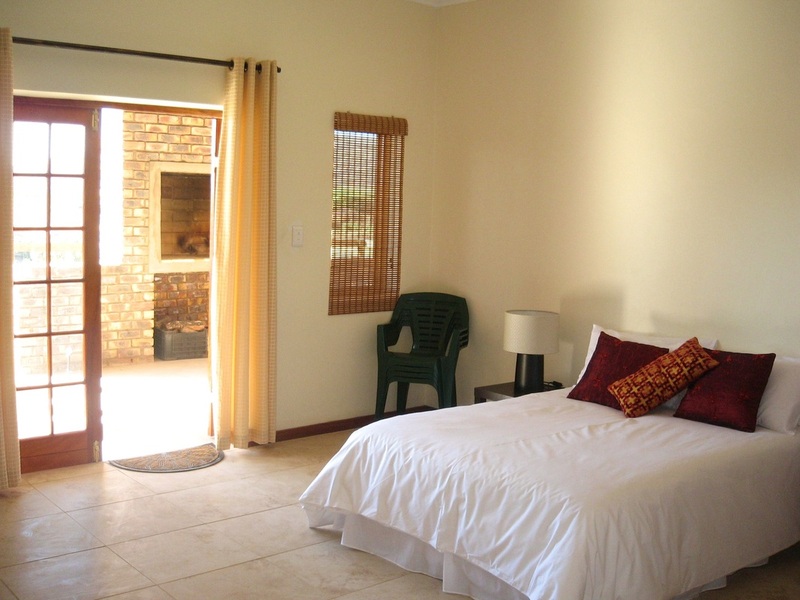 All units are fully equipped with luxurious white percale linens, towels, modern bathroom facilities, etc. 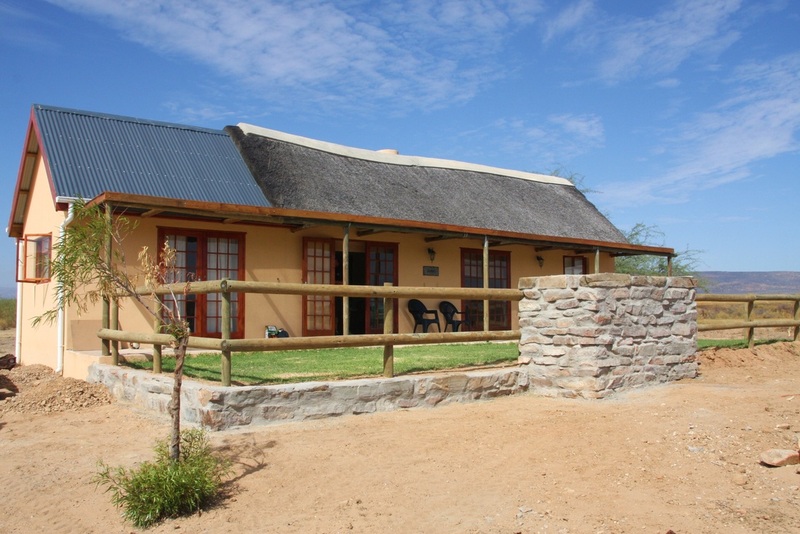 Situated along the banks of the Brandewyn’s River, and nestled between the Agter-Pakhuis Mountains in the magnificent Cederberg region, - approximately 30 minutes drive outside of Clanwilliam. Perfect for mountain bikes and walking. Spectacular game viewing. Hunting packages available throughout the year. 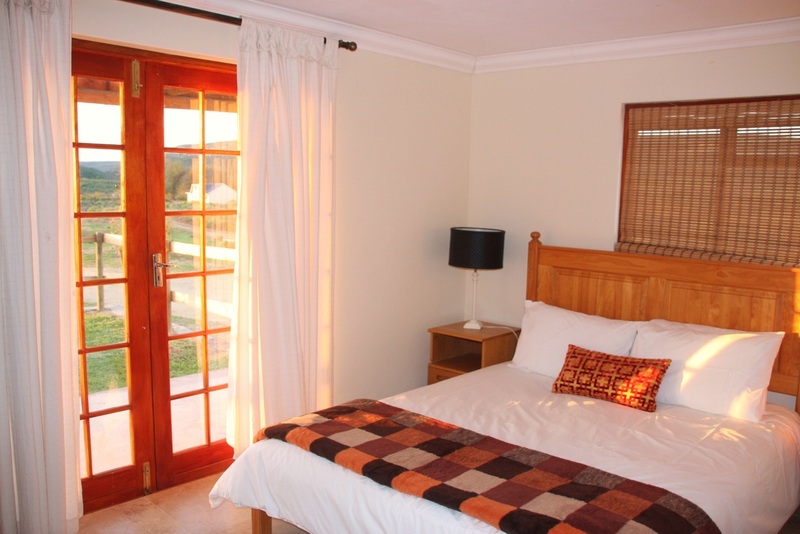 Relax and unwind in this breathtakingly beautiful farm environment!